Heavy duty construction suitable for numerous garage, industrial and warehouse handling applications. 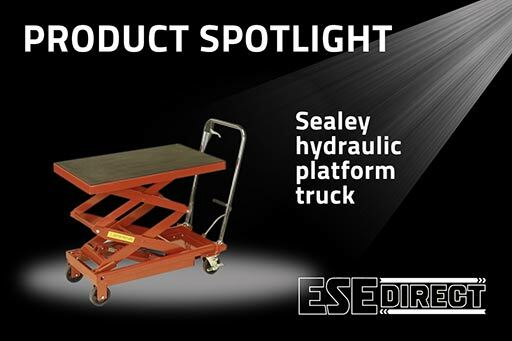 Hydraulic Platform Trucks enable easier transportation in a warehouse environment, especially where heavy loads are concerned. 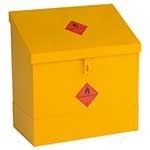 A total of five varieties are available, with maximum capacity levels ranging from 150kg to 1000kg. 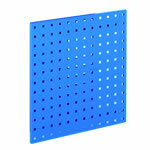 They are truly a versatile choice for any busy industrial setting. Companies that have warehouses find them useful for transporting stock in a way that is both safe and efficient. Garages also use them to enable easier transportation for heavy items such as engines. 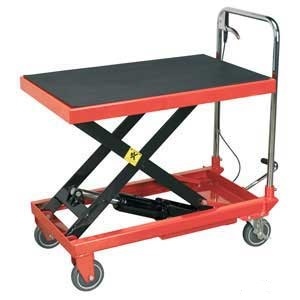 These are also suitable for use as service benches, so that all necessary parts or tools are always at hand. Each of the models has four composite wheels. Two of these are locking castors and the others are fixed. 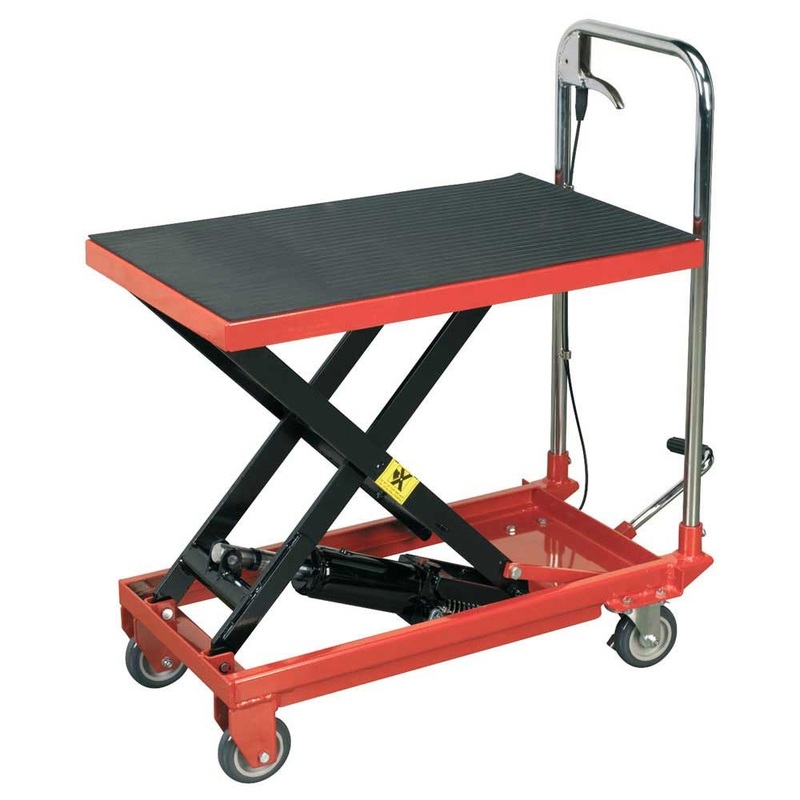 This makes it easier for the platform trucks to manage the uneven floors found in many industrial settings. The foot pedal mounted in the rear of each truck provides all the power that is needed for easy operation. 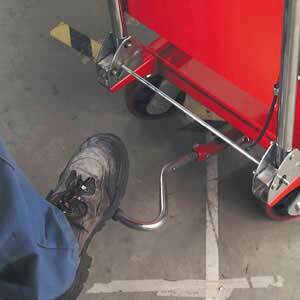 A safety release is provided for a more easily controlled descent that minimises the possibility of product damage. 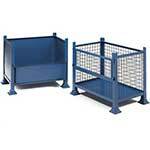 Platform covers are provided with most models to add a bit of security when not in use. 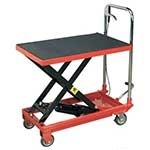 HPT150 - use the product for moving heavy parts into position for final fitting. HPT150 - Used to move miniature steam locomotives to and from vehicle at home. Sturdy construction. HPT150 - product was exactly what i was looking for. HPT150 - The item is the smallest of the hydraulic lift truck models which I am using to lift a petrol lawn mower up (and down) to a lawned area. 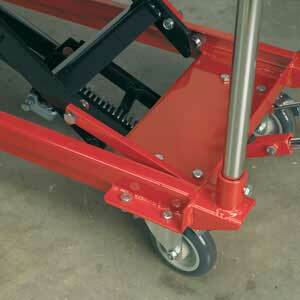 Previously, lifting the mower was a two handed job, but with the lift truck is now achieved easily without assistance. I constructed an edged wooden deck and bolted this to the platform surface to enable the mower to be wheeled on and off and held securely during transportation and lifting / lowering. 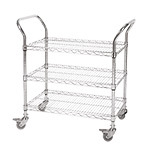 Great product and very good value for the money. Thank you.